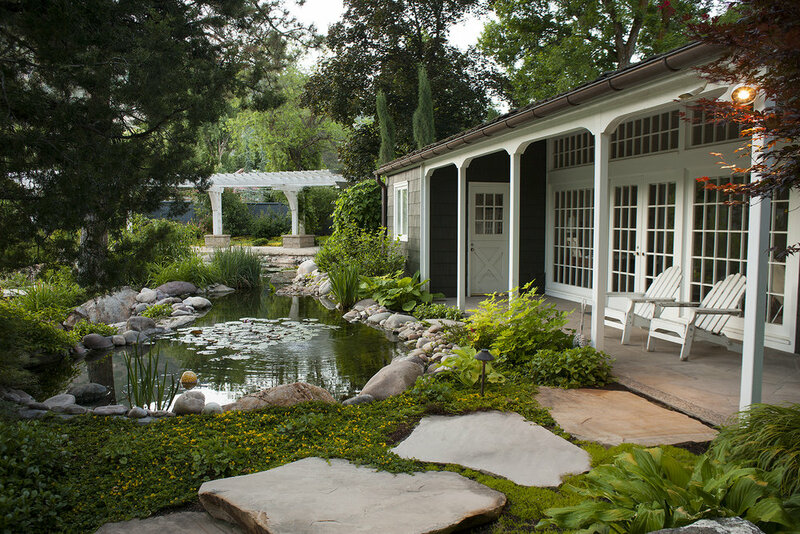 We design thoughtful, outdoor spaces. 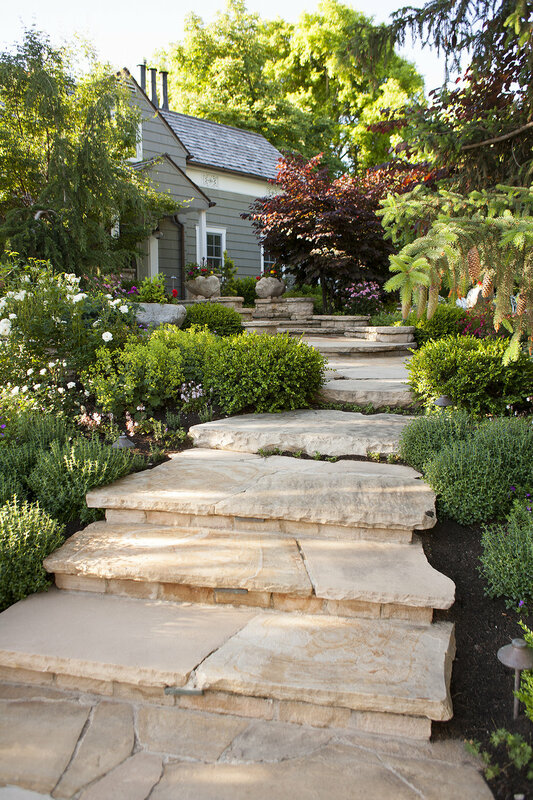 From hardscaping to annual planting, we have extensive experience in selecting the right plants and materials for any project. In today's economic climate it makes sense to spend your hard earned money once. If you want your project completed with precision and quality, we are the contractor for you. We are a local family-run business and we have built our reputation in this community for over ten years. To learn more about our commitment to excellence, read our Client Testimonials.